Take advantage of great low prices on some of the best options for discount scrapbook supplies online. CraftDirect.com offers you your favorite brands and their most popular designs so that you can save time and money making excellent layouts. Albums - binders, mini binders (for instagram photos), etc. Page protectors - photo sheets, layout protectors, etc. Die cut shapes - why cut them out when someone else can do it for you? 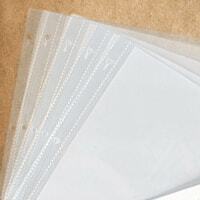 When getting started with your scrapbooking project, you will need to begin with just a few basic supplies. 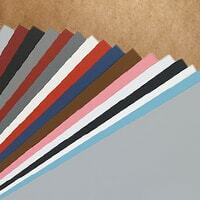 You're in luck because we offer a large variety of discount scrapbooking supplies. You will first need an album to showcase your layouts. Archival-safe page protectors and photo sheets are highly recommended (and that's all we carry). 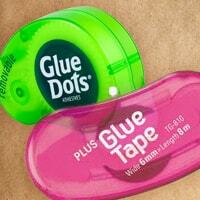 You will also need adhesives, a good pair of scissors, and paper. 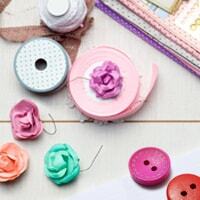 You don't "need" them, but embellishments make projects a lot more fun. We carry albums and binders from some of the most well known names in the industry, like We R Memory Keepers. You can even get albums specifically for your instagram photographs. Print them online and get physical copies to put in our mini albums. They make great decorative pieces for topping your coffee table. Our standard size albums (12" x 12" and 8.5" x 11") are also sold at discount prices, and you will have a blast decorating them. With acid-free page protectors and photo safe pockets, you get everything you need to preserve your photo memories right here. 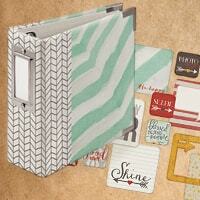 For the latest and greatest in scrapbooking supplies, try the FUSE tool and the Waterfall photo sleeves. It creates an effect in your scrapbook like you've never seen before. These are a great option for anybody looking to knockout a bunch of layouts in quick fashion. Page kits typically offer a few sheets of themed cardstock with accessories like stickers and die cut shapes. 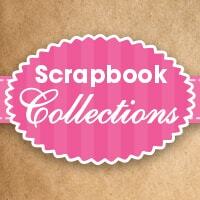 You can put together detailed scrapbook layouts in a matter of a few minutes. 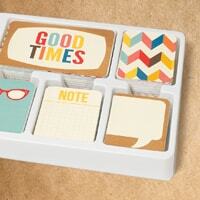 We carry thousands and thousands of creative products for you to pair with your crafting projects. Buy all your paper craft and scrapbook supplies wholesale here at CraftDirect. Take advantage of further savings by ordering in bulk, qualifying you for our free shipping offer. 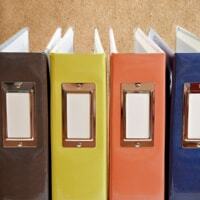 Be sure to check out our blog for ideas about how to use your scrapbooking supplies.